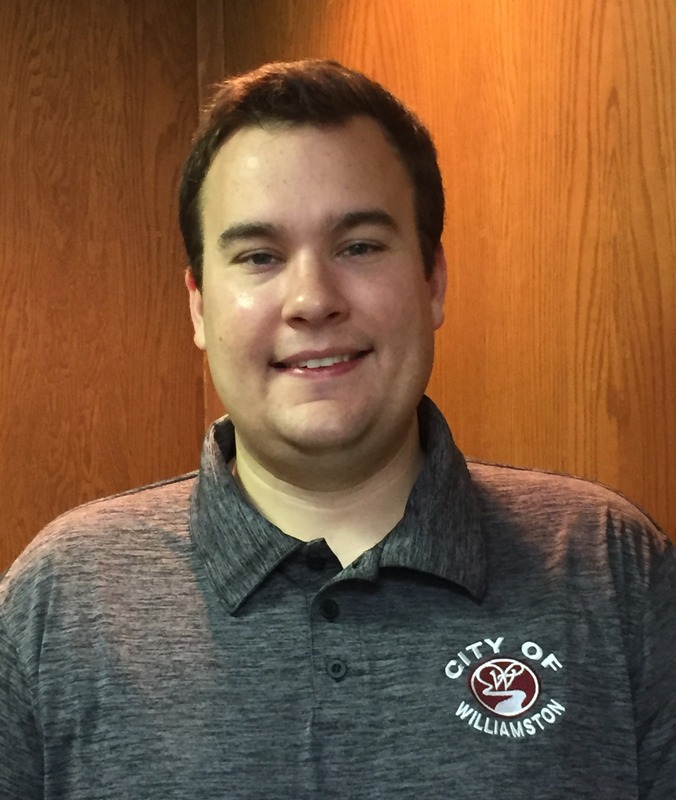 Corey started as City Manager on June 11, 2018. He is responsible to the Williamston City Council for the conduct of the administrative functions and business of the city. Before coming to the City of Williamston, he spent two and a half years as City Manager in Marlette, Michigan. Prior to that, he worked for four years in Loveland, Ohio in a variety of roles in the City Manager’s Office, with his last role being Assistant City Manager/Director of Finance. Corey is originally from the Linden area and holds a Bachelor of Science degree in Public Administration from Oakland University in Rochester, Michigan, and a Master of Public Affairs degree from Indiana University in Bloomington, Indiana. Corey and his wife, Chelsea, have one son and live in the City of Williamston.